Are you located in Penrith or its surroundings suburbs? Rent4keeps Penrith offers residents of Penrith and surrounding area the chance to rent high quality, brand new products including TV’s, laptops and computers, household appliances, furniture, and much more. Once your rental period is up, there are no balloon payments or fees, just rent to own. 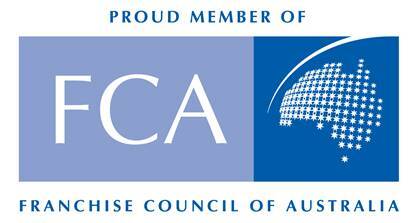 Your Penrith territory representative is Paul, who services Penrith and the following surrounding suburbs: Cranebrook, Richmond, Tennyson, Kurmond, and Kurrajong. Provided you are located in the area, Paul will be able to assist with delivery and installation of your chosen rental products. We come to you, no hassles. Rent4keeps differs from other rental companies because we rent only brand new products with full manufacturer warranties. Customers can choose to rent brand new products available to view on our website, or choose to rent any new product from any supplier and we will go and source it for you. No matter your preference, we will source the right product from your specific needs. Paul will assist with delivery and installation (free within a 50km radius of the Penrith area). 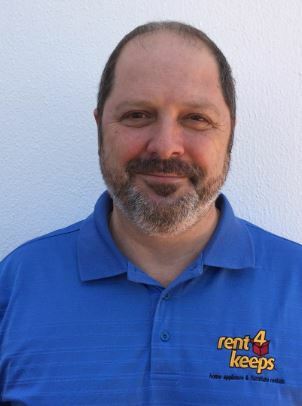 Simple fill in your rental application or give Paul a call and he will take care of the rest. Our same-day application and approval process means your chosen rental product will be delivered to your door in no time at all. Once your rental period is up, there are no balloon payments or fees, simply rent for keeps! Rent4keeps is entirely owned and operated in Australia and the highest quality in customer service is very important to the rent4keeps team.